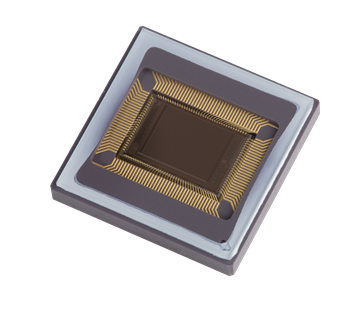 Teledyne AnaFocus offers a combination of unique technologies to customers looking to develop the new generation of CMOS image sensors and vision sensors with the ambition to become the leading technology references in the market. 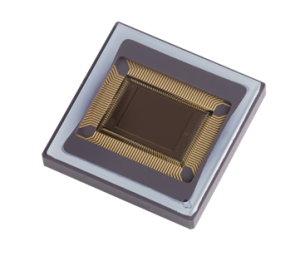 Teledyne AnaFocus has more than 10 years of experience successfully designing and producing custom CMOS image sensors and vision sensors for leading companies in the factory automation, scientific, medical and surveillance markets. Customer satisfaction is high, with all Teledyne AnaFocus customers developing two or more custom solutions with us and continuing to be active customers. Custom solutions devised by Teledyne AnaFocus are very diverse as they are optimised for different application sectors with unique attributes. 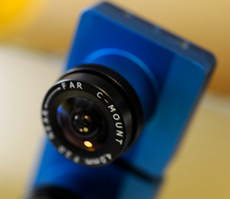 All of our designs share one key point; unique embedded technology making them one-of-a-kind in their market category. Our engineering and design team relies on intensively silicon proven methodologies and tools, which are continuously improved to guarantee that innovation does not mean risk. A proprietary software simulator allows us to reproduce the image quality of CMOS image sensors and vision sensors under all possible operating conditions and the configurations specified by the customer. The very best CAD tools arranged in a solid and organised flow supported by proprietary scripts and hardware/software co-simulators are part of our tools to provide the best service for our customers.